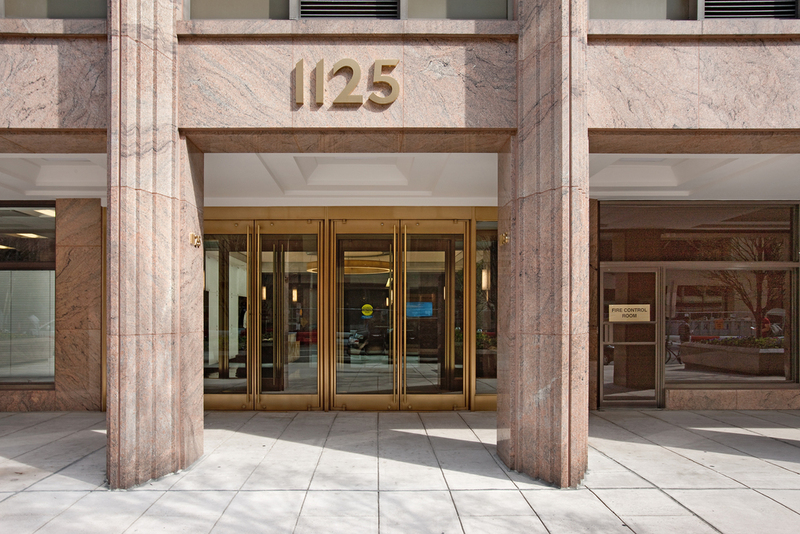 1125 15th Street, NW DC — S. C. Herman & Associates, Inc. Welcome to our 276,000-square-foot commercial property in northwest DC, just 3 blocks from the White House. 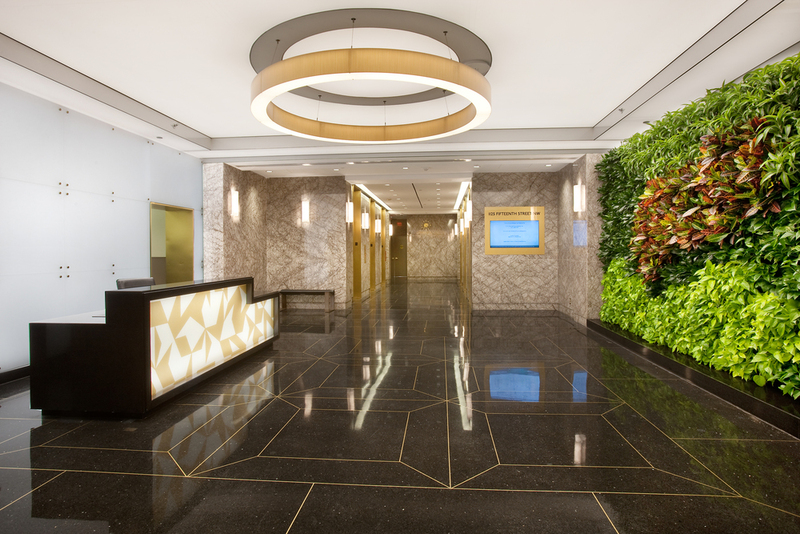 We are happy to announce this location has achieved its current year ENERGY STAR Award as a Commercial Office Building. Through cutting-edge energy management systems, real-time monitoring, investments in efficient equipment and active engagement with energy suppliers, our company is proud to be a leader in the Washington, DC area. In 2014, this building was rated 92 out of 100. Our previous submission was in 2011, when we earned a rating of 83 out of 100.